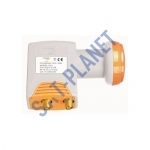 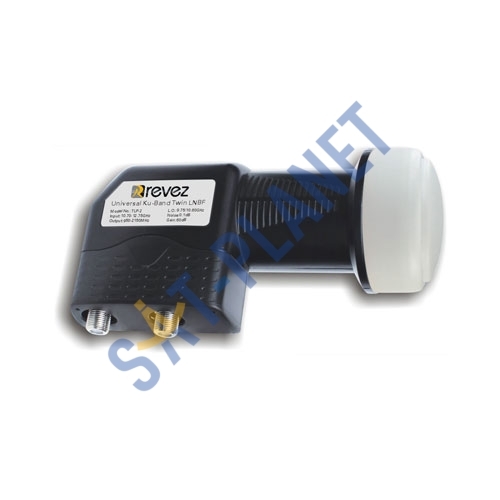 Revez TWIN LNB TLP-2 is a high quality product with a very low noise figure of 0.1dB giving the best signal quality and sharper picture. 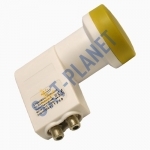 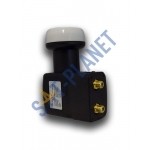 With this LNB you can receive 1080P HD channels and it's support 3D & 4K. It comes with a UV-resistant outdoor housing.